Thanks to Ashley of Texas Prep! Instantly transports me into my stylish seafaring daydreams ;) Much needed on this Friday of a busy work week! Thank you KAG and Ashley! Now that is a JCrew store I would not be able to resist going into! I adore it! The spring line their has completely captured my heart. how pretty! 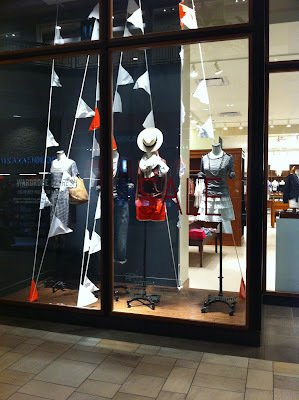 it's been a while since i've visited, but this makes me want to dash off to jcrew!